This slow cooker LCM bar recipe is an easy recipe that you can adapt to your taste. 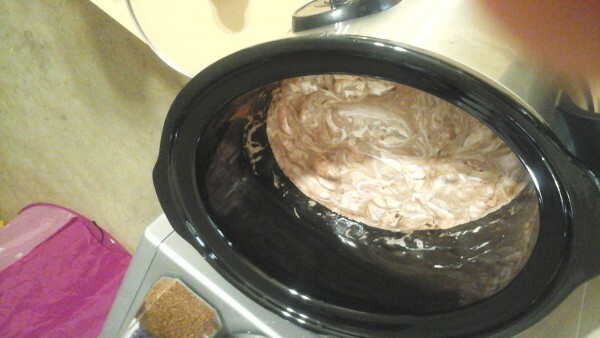 Place the marshmallows, butter, vanilla essence and cocoa powder into the slow cooker and turn it on high. Stirring every 15-20mins. Once it has all melted and it has combined together add the rice bubbles and mix well. Then once it's mixed through add into a lined tray and pat it down. Add any toppings you want, I've added chocolate chips and chocolate sprinkles. Then place in the fridge to cool down before cutting up. Notes... The time is just a rough estimate as I just do everything by look and you can change the cocoa powder to your taste it's easy and yummy. Hopefully I can perfect these. Will save me a ton of money! what does LCM actually stand for, does anyone know? Holey moley. Wait until my son gets home from school and I tell him all the goodies I am going to make for him with my Slow Cooker. Better still, once I’ve tried them once, he can take on the task!! Looks so easy. 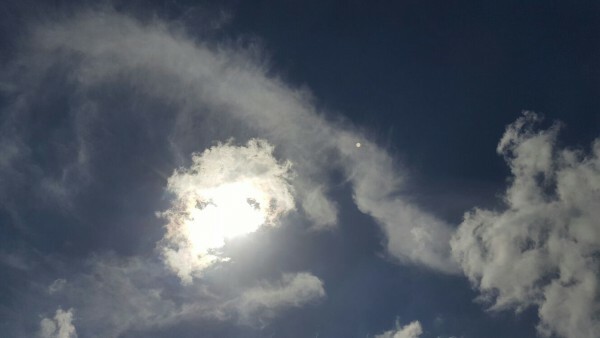 This looks gorgeous, thanks for sharing. Sounds great for a sometimes food – my kids will pig out on it!! Sorry, but I wouldn’t dare to eat this or feed this to my kids. Pass this on to my children for their children. Didn’t realise it was that easy to make!!! What a super simple idea and pm much nicer than store bought bars. What does LCM stand for??? Was that ever made public? So this is what we’re doing today for a school holiday treat. Very nice and different. Roughly how much time would you need? Are you talking about one hour, or up to 3-4 hours? It depends on how fast your slow cooker cooks and how hot it gets. On high it should ruffly take 30 -60 minutes. All you have to do it melt the marshmallow and butter until they combined when mixed. I love using the slow cooker because I have young kids and so by using the slow cooker I am able to take my eye of it to attend to the kids.